“It’s led to raids by law enforcement agencies and mass deaths in animals; in the United States, chefs have ‘dealers’ who smuggle it into the country.” – BBC News. 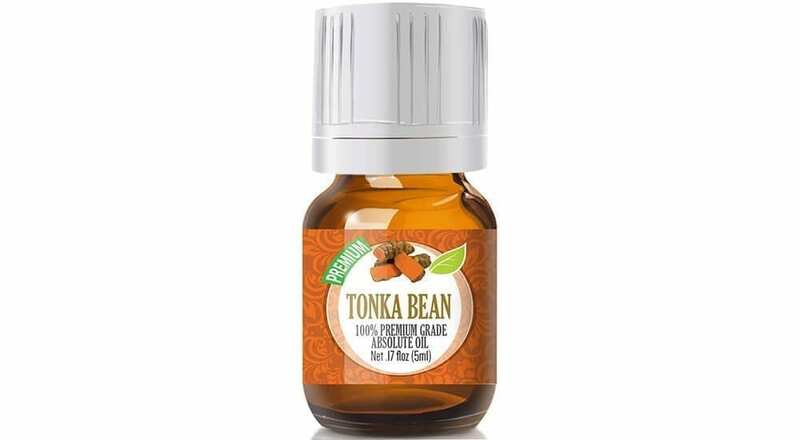 The Tonka bean is a member of the legume family, sourced from a tree known as the cumaru/kumaru which is native to South and Central America. This tree is highly valued for not only it’s black shrivelled-like beans, but also it’s hardwood timber. These black beans are similar to the vanilla bean, and possess a rich and sensual scent which is used mainly in cosmetics, food, tobacco and perfumery. This aroma is described by many as a warm powdery fragrance reminiscent of caramel vanilla. Due to it’s fruity, nutty and candy-like notes, it is often used as an adulterant for vanilla extract. One of the UK’s leading bath & cosmetics brand, LUSH, use it unsparingly in one of their most popular signature scents “Twilight.” The scarily addictive aroma combines ylang ylang, tonka and lavender essential oil to create a beguiling, sultry and somewhat smokey event whilst still maintaining femininity with enticing floral undertones. Having owned either the shower gel or body spray on a continuous cycle, I can confess it’s somewhat of a drug habit. The addictiveness of course, can be mostly blamed on the devilish allure of the Tonka fragrance. Now I saw devilish, because this sweet treat isn’t all fairy tales and cloudy dreams, it’s natural content also comes with a well kept secret: it’s toxicity. This seemingly harmless vanilla-like tribute contains unusually high levels of the chemical coumarin, which is what gives it that undeniable flavour. In nature, coumarin is found everywhere, in hundreds of plant species, grass, lavender and even cherries! However, this didn’t seem to phase the FDA when in 1954, the sale of Tonka beans for eating was made illegal in the US. Surprisingly, this hasn’t quite stopped top tier chefs incorporating the sneaky bean into their most delicious dishes. In fact, they’re so intent on maintaining their standards, that they go through quite a bit of hassle to acquire it. In other ages, the benefits Tonka was used for medicinal purposes, though this was before practitioners began to have concerns about it’s potency and potential harm to organs when ingested in large doses. At the same time, the bean was being used in the extraction of coumarin for use in tobacco flavouring. However this process also came to an abrupt end as companies discovered how to synthesise flavour. 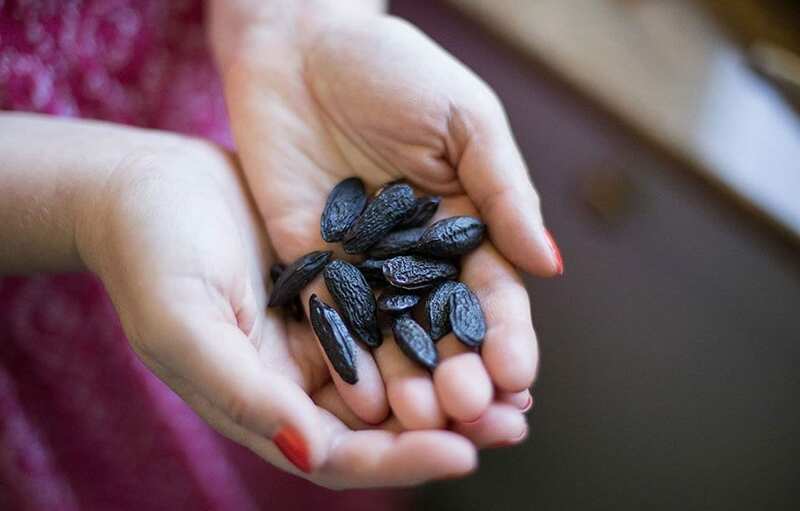 In order to cut down costs, use of the Tonka bean ceased altogether, and so, the tale of the Tonka bean was dwindling alongside a plummeting demand. I think it’s safe to say the Tonka bean should not be ingested, (even if michelin-star chefs reassure us so). The essential oil however, when used correctly in aromatherapy is a whole different ball game. When used safely, not only is it pleasant, it’s also very effective. Our learning establishment prides itself in providing quality holistic education that’s easily accessible and affordable. Every course comes with internationally recognised diplomas that entitle you to practice as a therapist anywhere in the world. If you’d like a schooling experience with no stress, no commute, no deadlines, no fuss and great value for money, then you’re in the right place!